Mix all dry ingredients in a large bowl. In a smaller bowl mix all the other ingredients. Once they are combined add to the dry ingredients and mix. Ladle into waffle maker. With my left over waffles I separated them with a square of parchment paper and put them in a bag in the freezer to warm up in the toaster later. 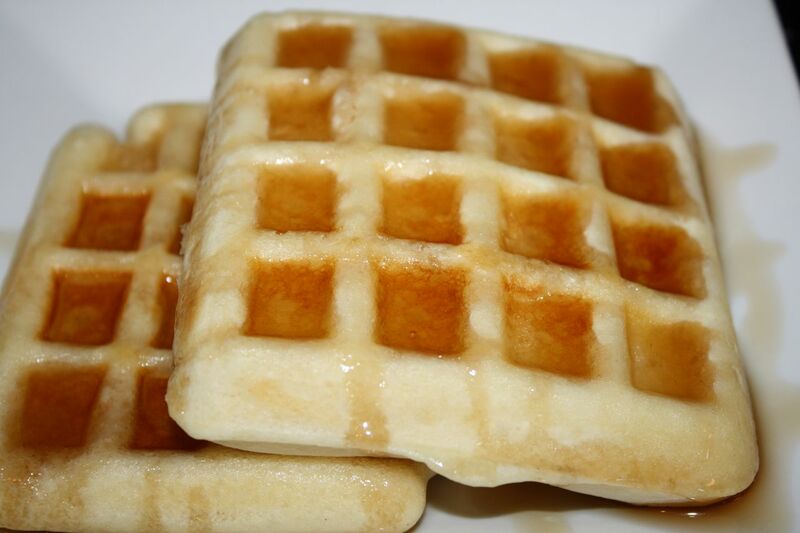 Note: These waffles come out pretty much like cake but they are so good!